New studies have highlighted the benefits of Madrid’s decision to limit car access to the city centre. Madrid closed its central business district to cars during the 2018 Christmas period. A study conducted by one of Spain’s largest banks found that retail transactions were significantly boosted by the measure. The analysis was carried out in association with the City of Madrid and focused on sales between 1 December 2018 and 7 January 2019. 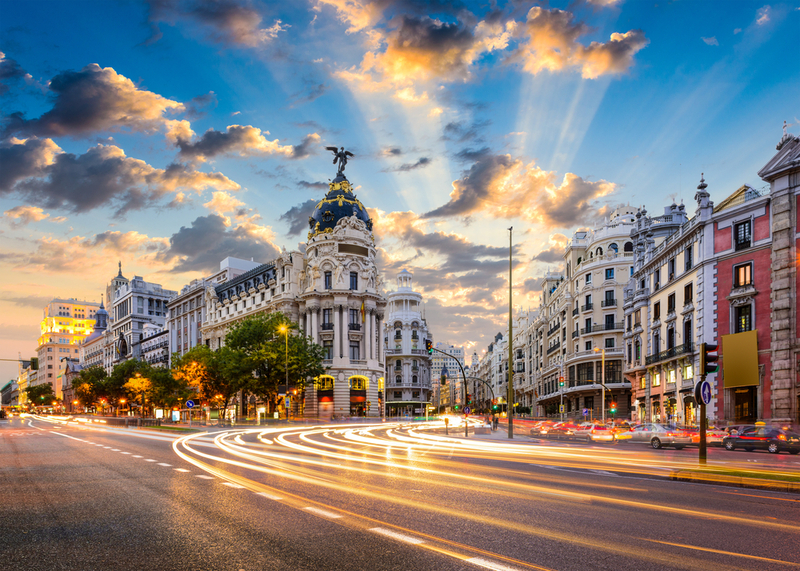 The study concluded that limiting access to motorists led to an increase of 9.5 % in spending on Gran Vía, Madrid’s main shopping street. Around 15 % of total retail spending takes place in the central part of Madrid. Limiting car access also had a positive impact on air quality. According to a study by the Technical University of Madrid, emissions significantly decreased in the first month in which the measure was in place. Emissions of the oxides of nitrogen (NOx) fell by 38%, while carbon dioxide (CO2) emissions dropped by 14%. NOx and CO2 emissions also fell across the city more generally, by 9% and 2% respectively. In a bid to make the city healthier and more liveable, Madrid has recently taken bold steps to improve its air quality. The city has introduced a set of air quality measures in its so-called “Plan A”, which aim to drastically reduce the number of polluting vehicles in the city centre. Furthermore, a Zero Emissions Zone launched in June 2018 only allows residents, people with reduced mobility and zero emission vehicles to drive into most of the old city. People who own or rent a central parking spot will only be allowed access until 2020, from when only zero emission vehicles will be allowed to park in the old city. Data also shows that public transport has benefitted from the car restrictions. Madrid’s public transport company EMT has seen an increase of some 25 000 daily trips to Madrid’s central area, reports El País. The number of people travelling on the metro underground has also increased. Image source: © stoyanh / shutterstock - no permission to re-use image(s) without a separate license from Shutterstock.